#LIVE Press conferenceIf you need to speak to someone, or if you are feeling distressed, you can call or text 1737. There are extra staff available. That number is available to everyone. 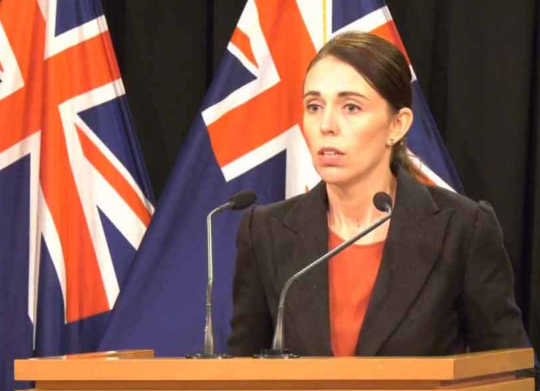 “While work is being done as to the chain of events that led to both the holding of this gun license and the possession of these weapons, I can tell you one thing right now: Our gun laws will change,” said Ardern during a press conference, according to a report by the Daily Wire.